By: Laily Fitriani, S.H., M.H. An incident in Kalideres, West Jakarta where a nine-year-old child found dead covered by a cloth in a cardboard box has increased the number of sexual abuse against children in Indonesia. There were 1,726 cases in 2015 that took children as victims and 58 percent of them were the victims of sexual abuse. 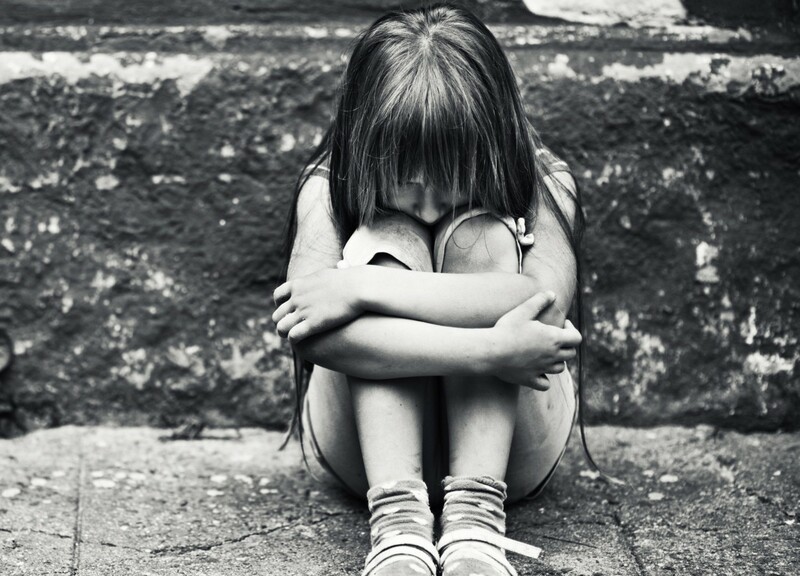 In 2014, there was 52 percent of sexual abuse cases among 3,339 crime attempts against children. Meanwhile, there were 2,700 crime attempts that took under-age children as victims in 2013, 42 percent of them were sexual abuse cases. Sexual abuse against children may take any place, it could happen in schools, houses or its surroundings. Therefore, sexual abuse against children is very dangerous and the government must act immediately. According to Seto Mulyadi, the Indonesian Child Protection Commission (KPAI) data on the condition of children in Indonesia shows that 481 cases of violence against children happened in 2003. The number increases in 2004 to 547 cases, 221 cases were sexual abuse, 140 physical abuse, 80 psychological abuse, and 106 other issues. There are many factors that children protection in Indonesia hasn't well-implemented, the government must consider the advice to uphold child protection from the United Nations Committee for Children Rights to uphold child protection. Indonesia is considered weak in protecting children. Gender discrimination against children is still a serious issue in Indonesia, especially on marriage, the state still has a different age limit for marriage, which is 19 years old for men and 16 years old for women. Besides that, the number of sexual abuse against children in Indonesia is still high although child protection institutions are established to suppress the number of child abuse. The institutions performance still needs to be improved as the modus operandi and patterns of child abuse becomes more complicated. Besides that, we still can find child abuse around us easily, in school environment or even family environment that should be the place where children grow appropriately and get their rights fulfilled. Universal Declaration of Human Rights didn't mention anything about children in detail. However, children are also humans who have their rights as mentioned in the declaration. On November 20, 1989, the Convention on The Rights of Child has been issued by the United Nations (UN) and it entered into force on September 2, 1990. It becomes the instruments of universal principles and legal standards of children. The Rights Convention is an international agreement on human rights that consists of rights to civil and politics, rights for economy, social, culture. The convention is the fruit of the discussion of the states that are participating in the UN and more than fifty international organizations.